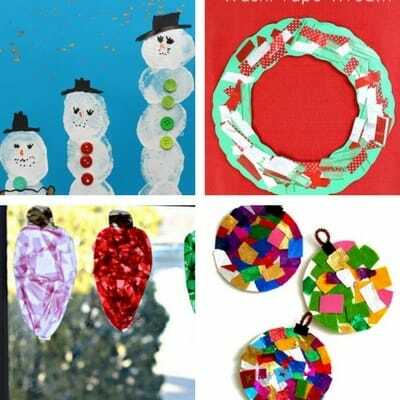 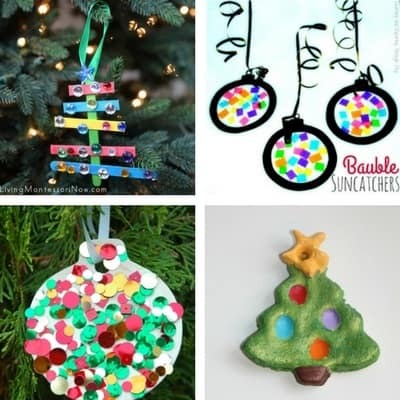 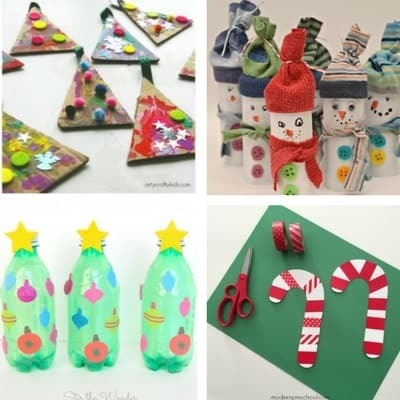 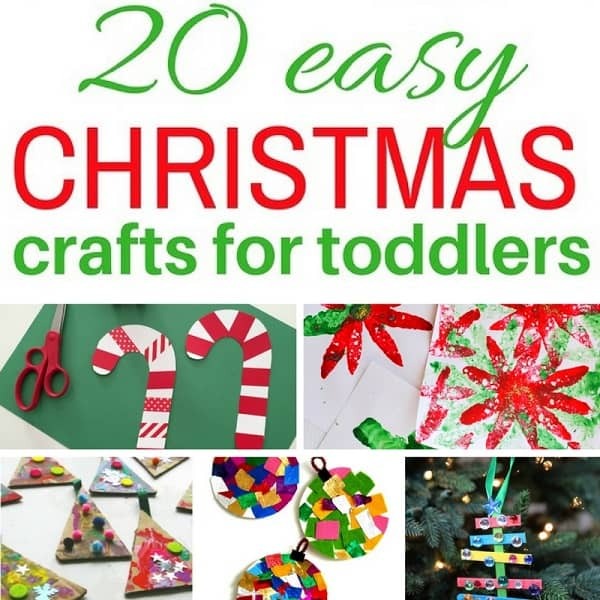 Are you looking for easy Christmas crafts for toddlers? 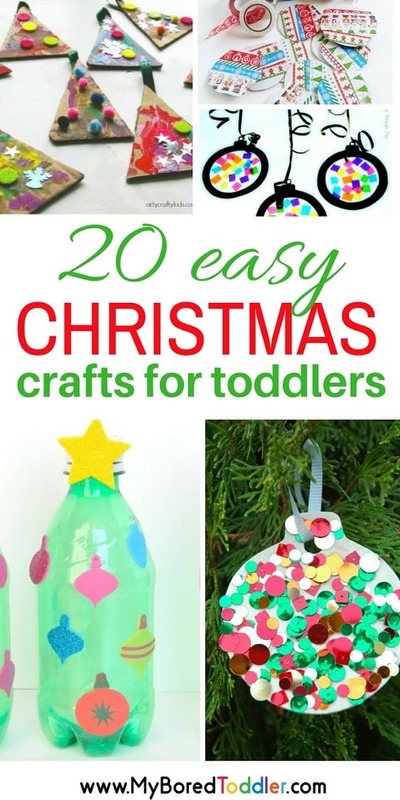 Crafting with toddlers can be tricky, which is why we’ve put together our list of 20 easy Christmas crafts for toddlers for you! 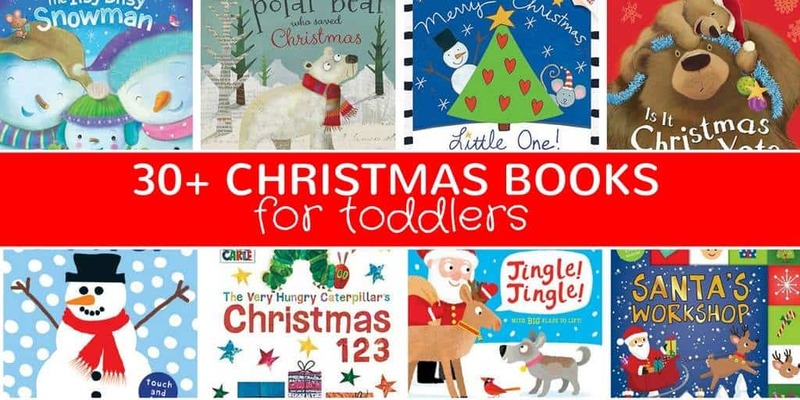 No excuses now! 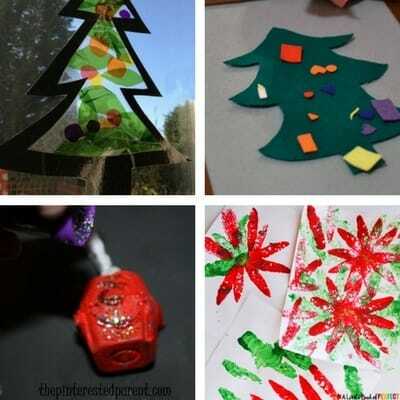 When it comes to Christmas we LOVE it! 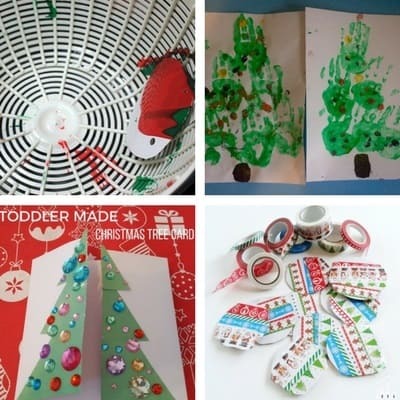 We are definitely a Christmas loving household and our house is one of those where you definitely know that kids live here! 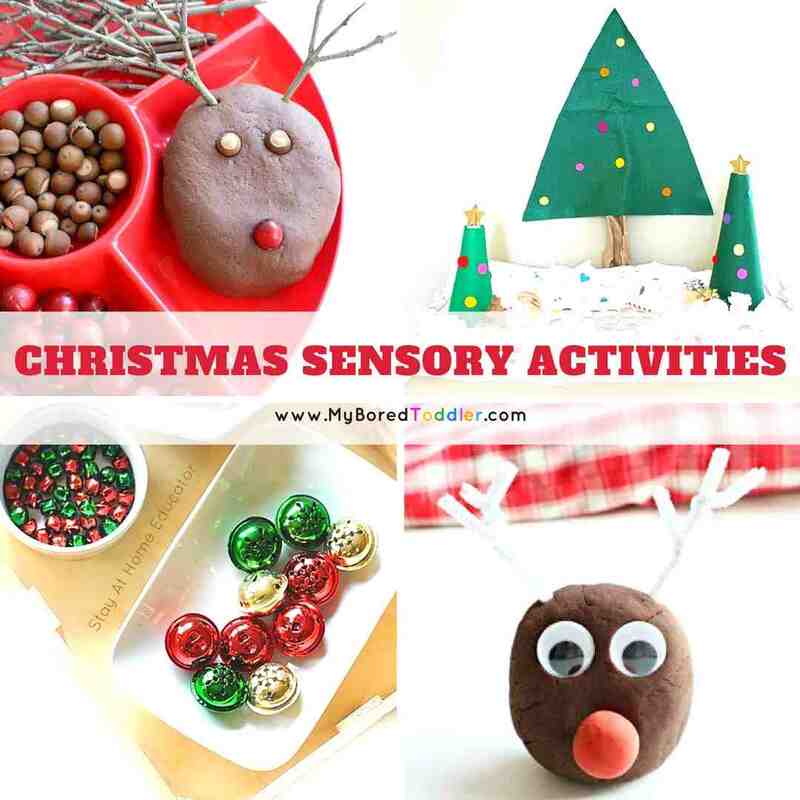 We like to mix up our easy Christmas crafts with Christmas sensory play so make sure you check out our favourites here.